The number of premature births in Jefferson County has decreased thanks to the Nurse-Family Partnership, a program run by the University of Alabama at Birmingham School of Nursing and the Jefferson County Department of Health. The program, which has been in the Birmingham area for a year, connects nurses who support pregnant mothers having their first baby. 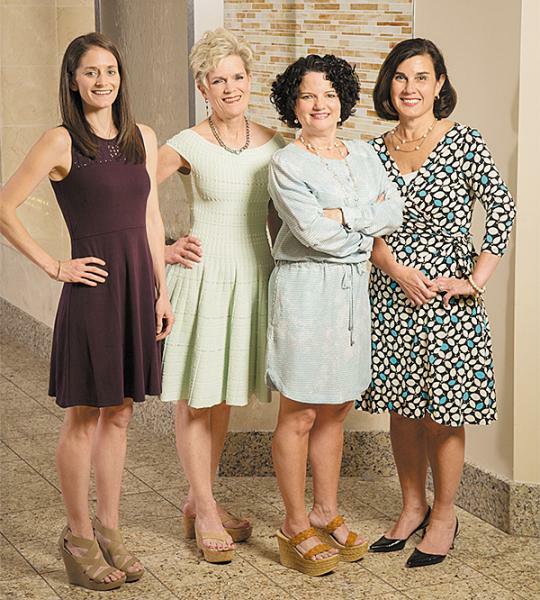 The nurses from the UAB School of Nursing provide weekly or biweekly home visits during pregnancy and throughout the first two years of the child's life. The program is designed so the nurse and mother develop a strong relationship. The focus is on the first-time mother's personal health, quality of care-giving and life course development -- inspiring long-lasting change that benefits both the mother and child. It has been used around the country for nearly 40 years, including in Montgomery and Tuscaloosa, with great success. The program has grown to Walker County and will soon expand to Fayette County to provide care for mothers in rural areas. Interviews with the nurses and mothers are available with notice. Women's Care Specialists is moving its practice to the Physicians Plaza at Grandview Medical Center this coming fall. 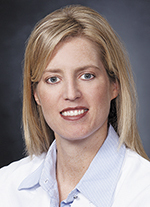 Rebecca Moul, DO has joined Birmingham Orthopedics & Spine Specialists. Moul is board certified by the AOBOS. 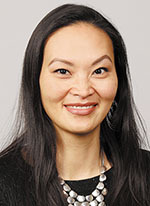 She specializes in orthopedic surgery, Arthroscopy and sports medicine. 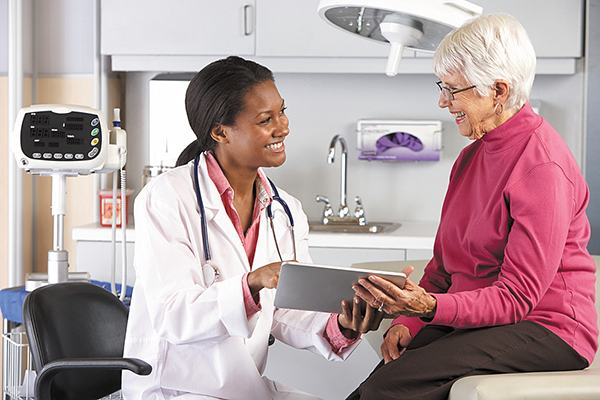 FMC achieved a five-star rating from the Center for Medicare and Medicaid Services. Trussville resident Hai Nguyen was recently named Grandview Medical Center's 2018 Employee of the Year. 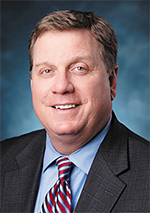 Blue Cross and Blue Shield of Alabama has promoted Tyler Williams to Vice President, District and Consumer Sales. 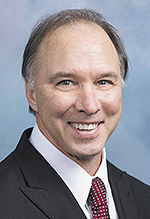 The University of Alabama at Birmingham has named Andrew J. Butler, MPT, MBA, PhD, dean of the UAB School of Health Professions following a national search. Howard Bogard, a partner with Burr Forman, was recently appointed to serve as chair of the Alabama State Bar Association's (ASB) Health Law Section. North Harbor Pavilion at Northport Medical Center has been recognized for providing outstanding patient experience. 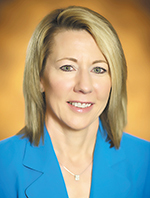 Robbie Hindman has been named Chief Nursing Officer (CNO) of Princeton Baptist Medical Center. 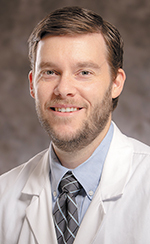 Michael Luther, MD has joined the medical staff of Grandview Medical Center. Luther is board certified in Family Medicine. 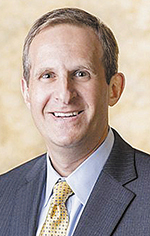 He is in practice with Grandview Medical Group Primary Care in Homewood. Georgiana Medical Center, located in Greenville, Alabama, will close its doors on March 31. The hospital's operator, Ivy Creek of Butler, says patient care will be directed to L.V. Stabler Memorial Hospital in Greenville, as well as to other providers. Research funding to UAB from the National Institutes of Health came in just shy of $300 million in 2018, placing UAB 23rd on the list of universities receiving NIH funding, according to figures published by the Blue Ridge Institute for Medical Research. 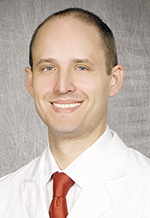 Allen Jarzombek, MD has joined the medical staff of Grandview Medical Center. Jarzombek is board certified in Family Medicine and practices with Grandview Medical Group Primary Care in Chelsea. 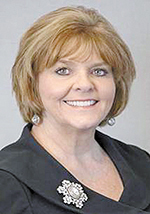 Cullman Regional has named Nesha Donaldson, FACHE, as Chief Operations Officer, a role she has filled in conjunction with her Chief Financial Officer position for more than a year. 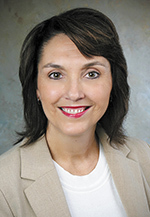 Jade Brice Roshell, MD, MBA, FHM, FACP, who serves as Director of the Shelby Baptist Medical Center Hospitalist Program has been named Chief Medical Officer (CMO). Barbara Jacobsmeyer and Dawn Rock are the co-chairs of the American Heart Association's 2019 Birmingham Go Red for Women campaign. Parents of infants with complex heart defects will now be given a new telehealth platform when they are discharged from Children's of Alabama to monitor the home recovery process. Becker's Hospital Review has published its 2019 list of 68 African American Leaders in Healthcare. The list highlights African Americans who have taken on healthcare leadership roles across the country.